Happy Birthday - Dr. Seuss! Theodor Seuss Geisel was born on March 2, 1904. His books are written under his given name, Dr. Seuss, and Theo Lesieg (Geisel spelled backward). 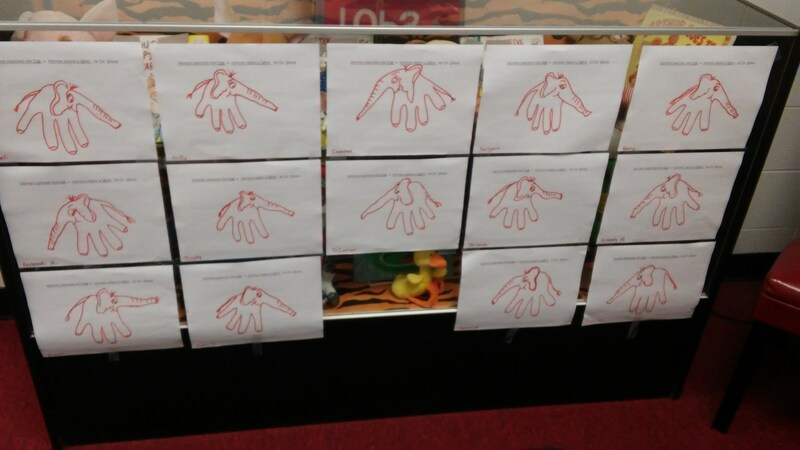 Each PreK hand tracing was turned into a Horton from Horton Hatches the Egg & Horton Hears a Who!